Airload was originally founded in the 1980’s as a supplier of pneumatic pumps to the mining industry in the UK. 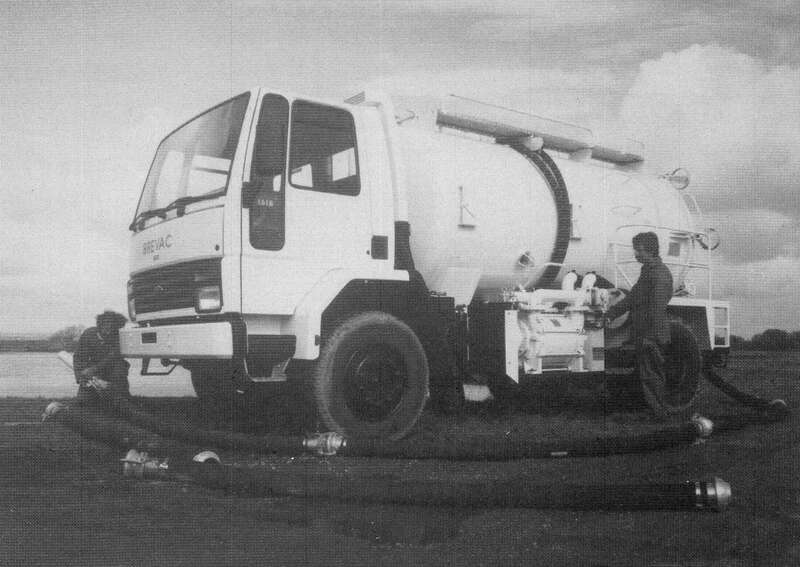 Over the years it developed its own fleet of JetVac Tankers and was the first to utilise ‘Liquid Ring’ pumps on these vehicles, gaining a reputation to be able to deal with difficult materials. In 2009 Airload Industrial Services became Airload Environmental and is now one of the region’s leading Waste Management companies. Situated just off the M1 in Sheffield we are well positioned to reach our clients at short notice and provide a nationwide service. 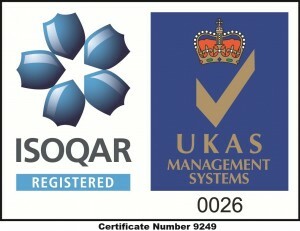 As a company we embody all the attributes of a modern, highly qualified and safety conscious organisation. We are a registered waste carrier and can handle a wide variety of wet and dry materials, including hazardous waste and dangerous goods. Having many years experience in the provision of Vacuum Tankers, Jetting Equipment and Pneumatic Pumps, Airload also prides itself on the experience, attitude and qualifications of all its employees, the majority of which have many years service with the company. Our continued investment in uniquely designed, high performance vacuum and jetting equipment means we can offer a specialised service others cannot match. The majority of our work is a direct result of referrals by satisfied clients. We provide equipment and services to various major mining companies, utilities, petro-chemical, steel making, power generation, local authorities, civil engineering and industrial contracting companies. We have more recently been working with partners to develop solutions for the reprocessing of waste materials, where possible, to help minimise the impact on our environment. 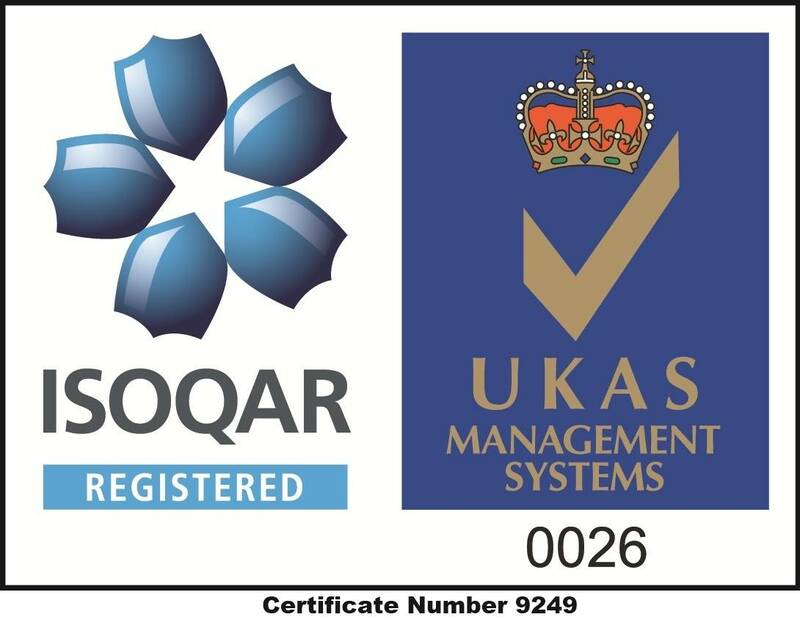 Our policy is to provide a service that is second to none and is consistent with the ISO9001:2008 certification.